Medicinal herbs may not always be the first thing we turn to when our pets are sick or in pain. However, that does not mean they cannot be complementary to medical therapies. Many medicinal herbs have not been extensively studied due to their roots in much older Eastern medicine. 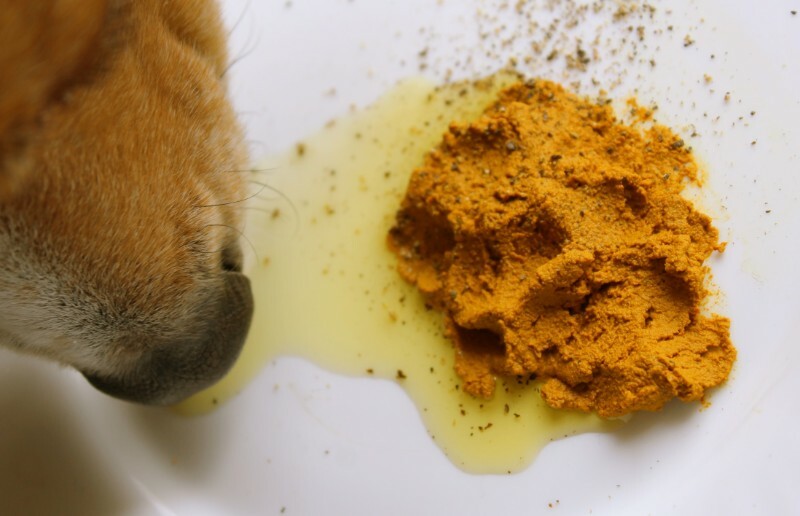 Recently we are learning much more about the potential benefits to these alternative therapies and medicinal herbs.Turmeric in dogs is a good example of an age-old medicinal herb that is coming into its own in the modern research arena. All pets are special, of course. But once in a while, a pet comes along that is truly special in our lives, and in fact, changes our lives forever. For clients Kahla and Carl Ennis, Mya was that dog. You may know that they have set up a special fund in her memory through our Veterinary Comparative Research Foundation. Mya’s Fund is designed to assist owners who cannot financially afford to provide cancer treatment for their dogs. 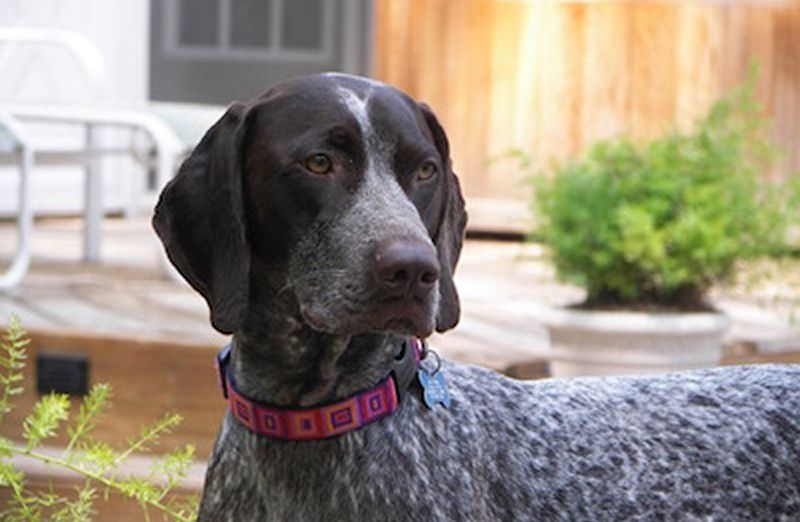 A German Shorthaired Pointer, Ch. Shomberg’s One Hot Number SH (a.k.a. Mya), was an excellent representative of her breed, as well as a wonderful companion dog. She easily achieved her confirmation title along with her Junior and Senior hunt titles. She loved being outdoors, relishing the field and vacationing in South Dakota while hunting the open fields for wild pheasant.